Academia and business reps will weigh how to add arts, design and innovation to math and science education. The Israel Sci-Tech Schools, an network of science and technology educational institutions in Israel, will hold an international conference in November in Jerusalem to focus on correcting global deficiencies in the education of science, technology, engineering and mathematics (STEM). The conference will bring together international business, high-tech and education representatives to find ways to increase the scope of STEM education to include a greater focus on art, design and innovation, the Friends of Israel Sci-Tech Schools said in an emailed statement today. 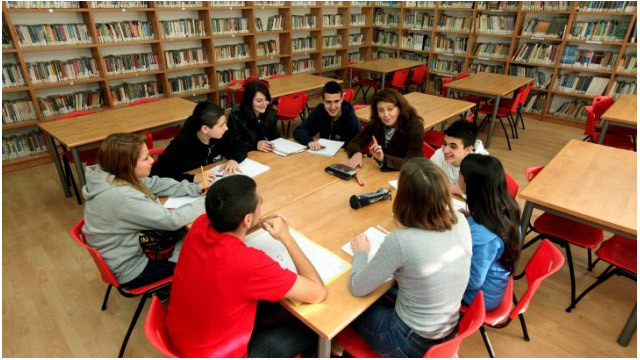 The gathering will also present methodologies that will help to prepare elementary, secondary and junior college students for an ever-changing global workforce, the statement said, as well as address the growing mismatch between skills learned in the classroom and its application in the workforce as found in OECD countries like Israel. Nobel Laureate Prof. Dan Shechtman of the Technion – Israel Institute of Technology, and Aaron Mankovski, managing general partner at Pitango Venture Capital, will co-chair the conference, the statement said. Friends of Israel Sci-Tech Schools is a US-based nonprofit organization that aims to support the 206 institutions and 100,000 students of the largest independent network of science and technology educational institutions in Israel, the statement said.